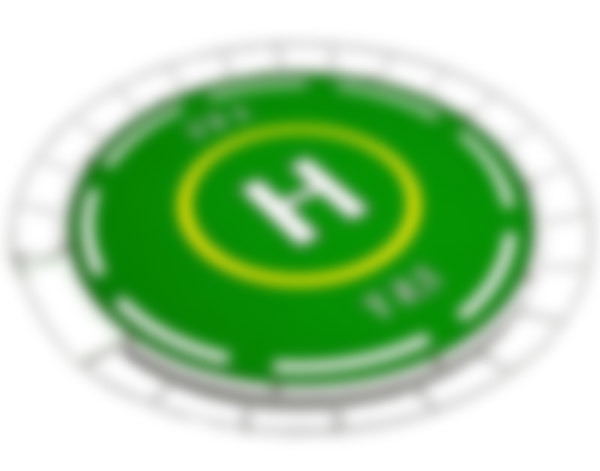 It is free to register your helipad in our database, whether you're a carrier, hotel, restaurant, airfield, hospital or simply someone with a private landing site. Expand your business and attract premium clients in an innovative way. © Copyright 2016 Richemond Ltd. All Rights Reserved.